Varieties: Cabernet Sauvignon (75%), Merlot (7%), Cabernet Franc (18%). Vinification: Manual sorting of the harvest. Destemming, pressing. Temperature-regulated stainless steel vat room with pre-fermentation cold maceration over a period of around 72 hours, at 10°-12°C. Alcoholic fermentation using select yeasts with a temperature of 26°-27°C. Pumping over of 2 volumes per day, up to 1,030, then 1 half-volume per day. 4 weeks of maceration at a regulated temperature. Malolactic fermentation in vats. Pneumatic pressing with a distinction made between three pressing wines, from a blend of multiple tastings. Ageing: in stainless steel vats. 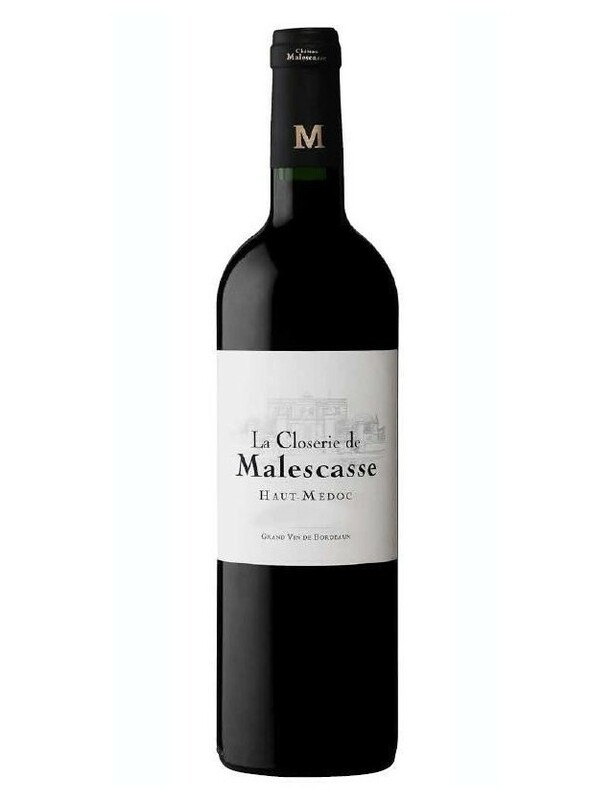 Description of the vintage: The wines are highly heterogenous, which translates into great freshness and a nice tannic complexity.Tasting: An aromatic nose of ripe red fruits. The palate is generous, the tannins are elegant and silky. Awards: Médaille d’argent Concours Agricole de Paris 2014.